Samsung rolled out a new smartphone on Friday in a bid to regain market dominance as arch-rival Apple, eyeing the next generation of wearable technology, opened pre-sales for its first watch. 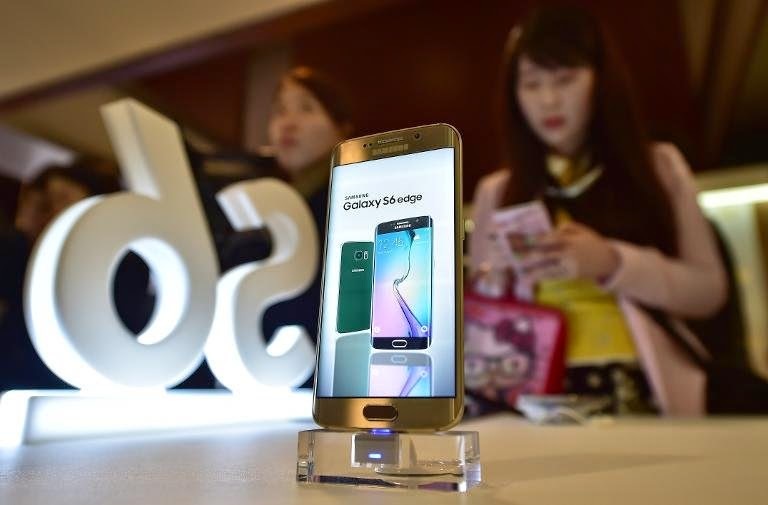 Samsung's Galaxy S6 and its curved-edge variant, the Galaxy S6 Edge, went on sale in South Korea, home of the electronics giant, as well as Europe, the United States and markets in the Asia-Pacific such as Australia, Singapore and India. Samsung, labouring under successive quarters of plunging profits and booming sales of Apple's iPhone 6, is hoping the new phone will reverse its fortunes. The range of S6 models has won strong reviews from tech pundits, with the Wall Street Journal calling them "the most beautiful phones Samsung has ever made". "Given the response from the market and clients... we expect the S6 to set a sales record for all Galaxy models," Lee Sang-Chul, the vice head of Samsung's mobile unit, told reporters.